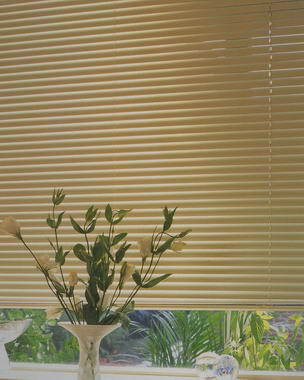 Blindsuk - Most of our blinds are made to measure, manufactured in the UK and quality is rigorously checked before delivery. 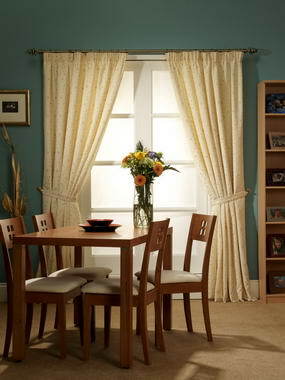 Our goal is to offer the best buy online for quality products and not the selling of the cheapest products but no quality. 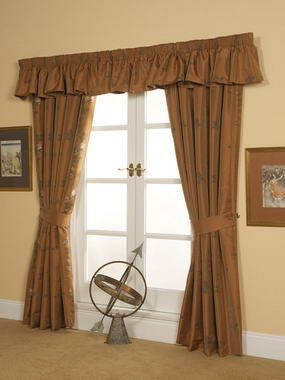 This is why we do not have returns based on quality. 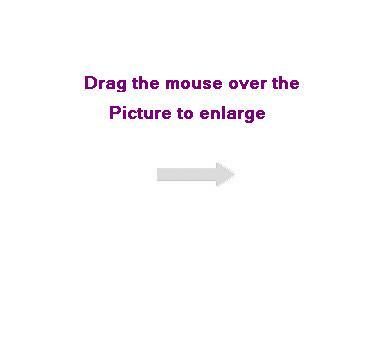 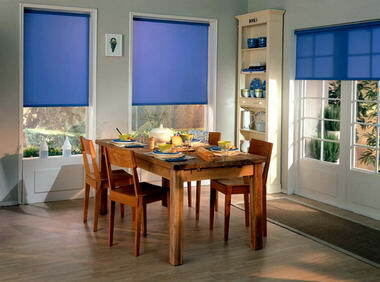 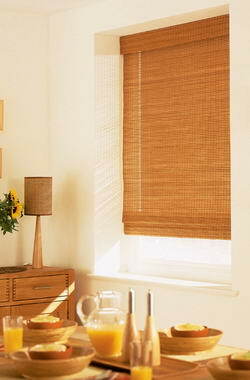 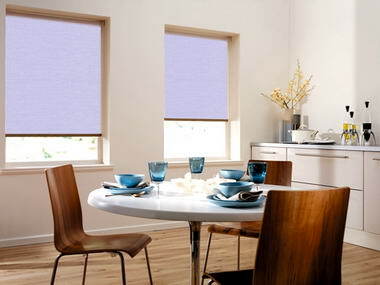 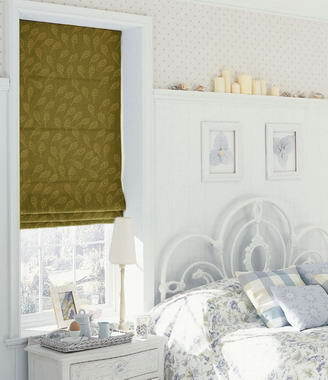 It is important that the blind systems used are the best quality, so the blinds will last longer and the operation is done easy. 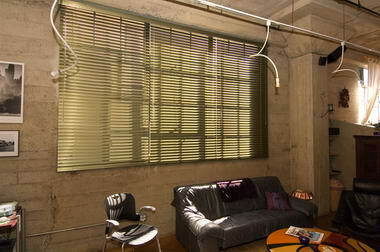 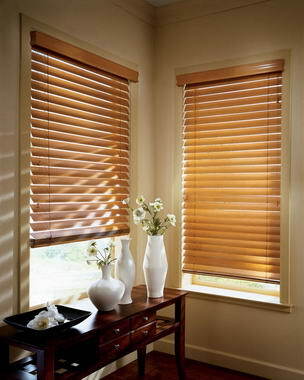 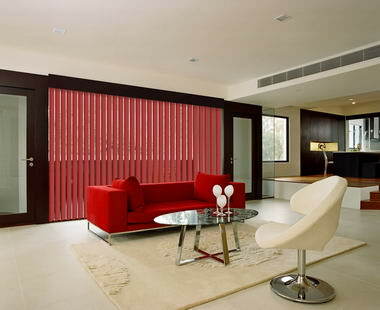 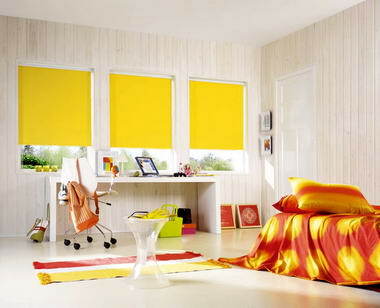 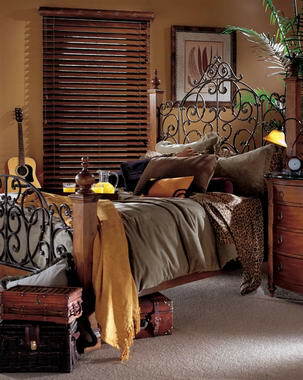 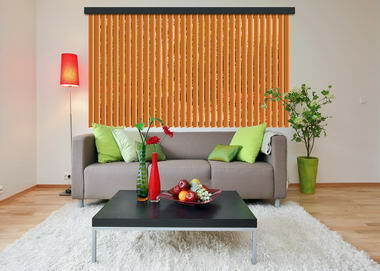 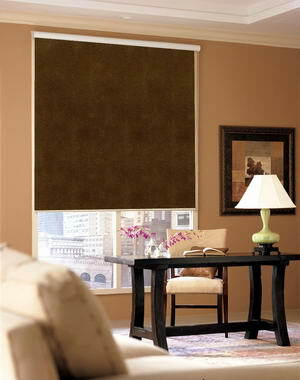 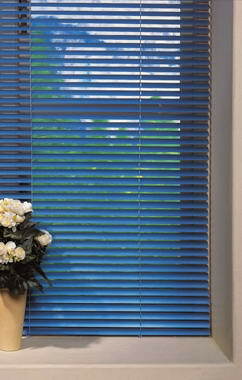 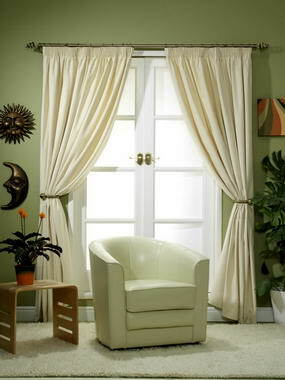 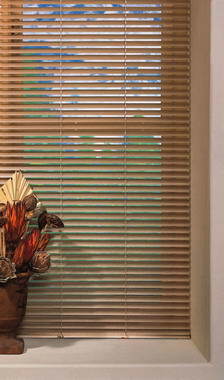 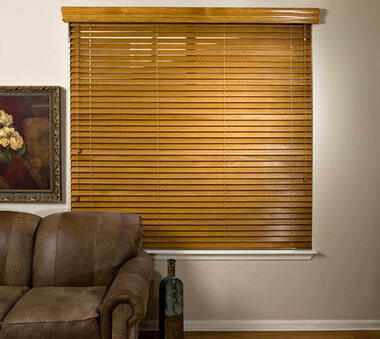 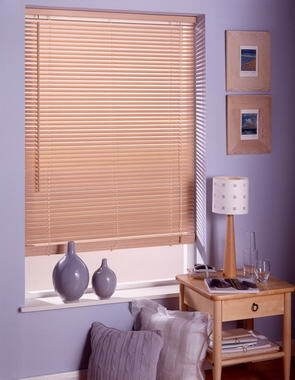 Most of our blinds are made with the well known Hunter Douglas systems.